Fully qualified and insured Beauty Therapist trained at the prestigious Yorkshire College of Beauty. Offering Mobile Spray Tanning, Lashes and Beauty treatments in Keighley & Surrounding areas. 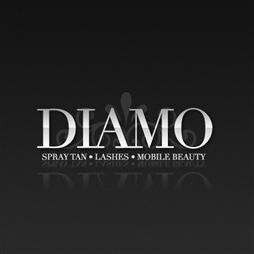 Find out how to promote DIAMO - Mobile Spray Tanning and Lashes quickly, simply and for free. 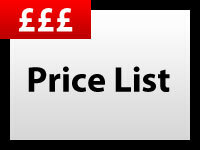 Enter your email address and message to DIAMO - Mobile Spray Tanning and Lashes and we will pass it straight on for you. There is currently no customer feedback for DIAMO - Mobile Spray Tanning and Lashes. To pass feedback onto DIAMO - Mobile Spray Tanning and Lashes you need to either Sign Up or Log In. 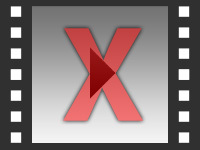 Sorry, DIAMO - Mobile Spray Tanning and Lashes has no current offers listed.